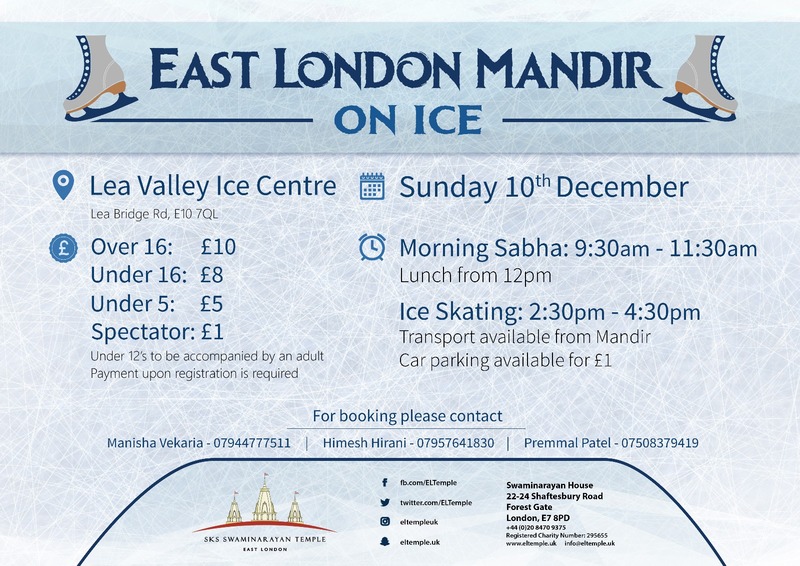 Get your skates on this winter and join your Mandir community in a fun packed day Ice Skating with friends and family! We will be taking bookings this week on Thursday 16th, Saturday 18th (evening) and Sunday 19th (morning). So grab your friends and family and be sure not to miss out on this exciting trip! The world has given birth to many ideologies like Capitalism, Socialism and Communism. These Isms were born with the intention of benefiting individuals and society, but we find today that humanity is facing many challenges. Greed for wealth and power leading to self destruction of individuals, societies and countries. Terrorism and global warming on the rise. What is the Hindu view? Come and join us on Thursday 16th November at 7.30pm where guest speaker Shri Ram Vaidyaji will enlighten us on the key aspects of Integral Humanism. 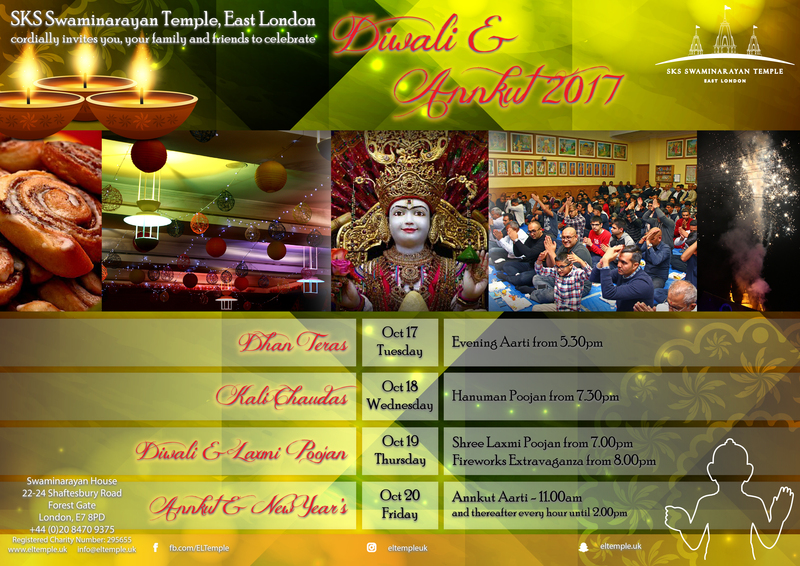 Use the form below to register your contact details so that you’re always up to date with what’s going on at the mandir! We’re available across a number of platforms, and registering below will allow us to contact you via SMS, WhatsApp and Email where necessary. To remove yourself from our list, tick the Opt Out box below after completing your details. 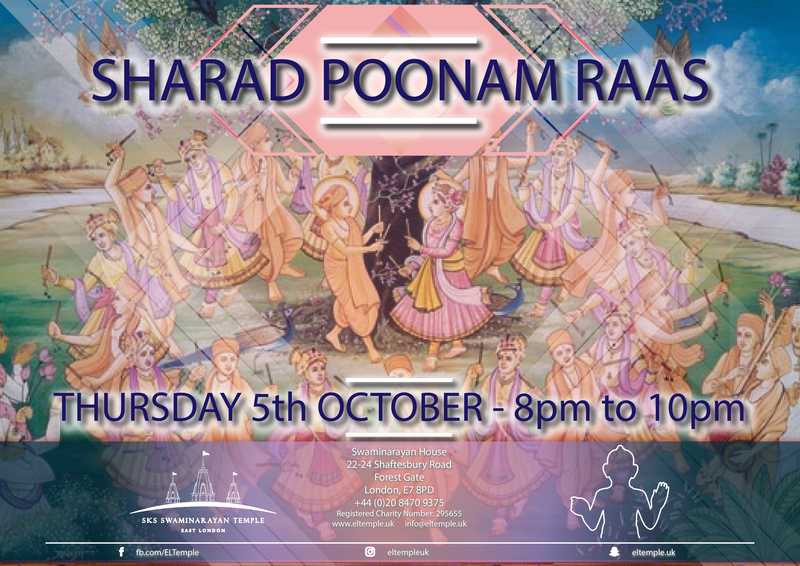 Join us on Thursday the 5th of October for an evening of raas! Further to the recent and successful brief ladies sabha with Amreli sankyhayogi baio, it gives us great pleasure to extend this to a 3 day event. 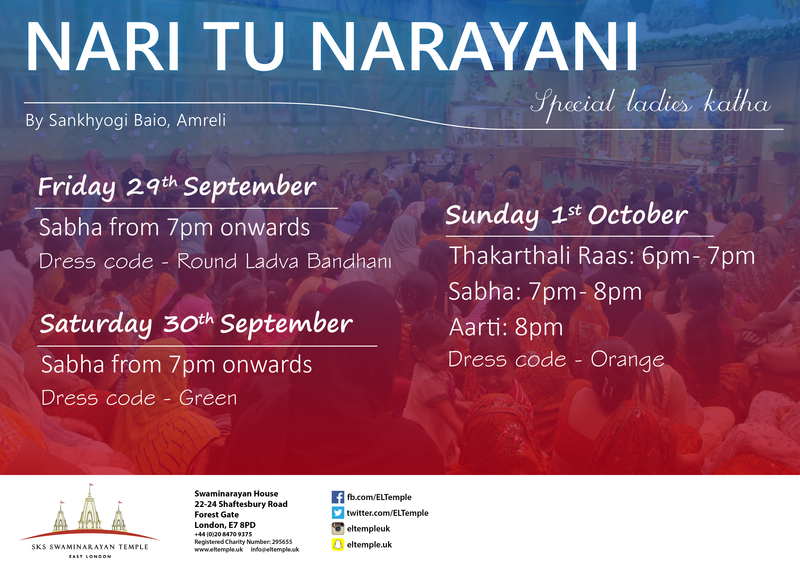 Every evening from Friday 29th September to Sunday 1st October there will be a special ladies sabha on the theme of “Nari Tu Narayani” – a katha on the power of female devotees. 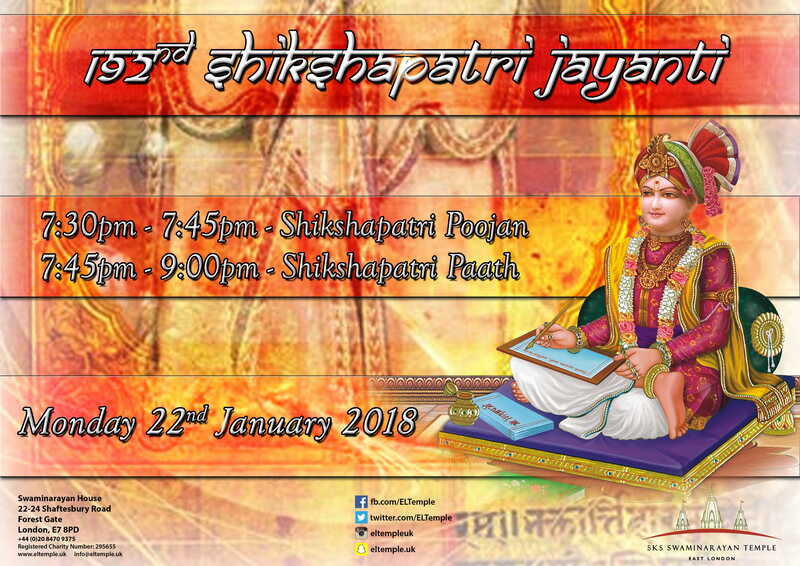 There will be bhajan, Q&A etc. Please take part in this special and unique event. 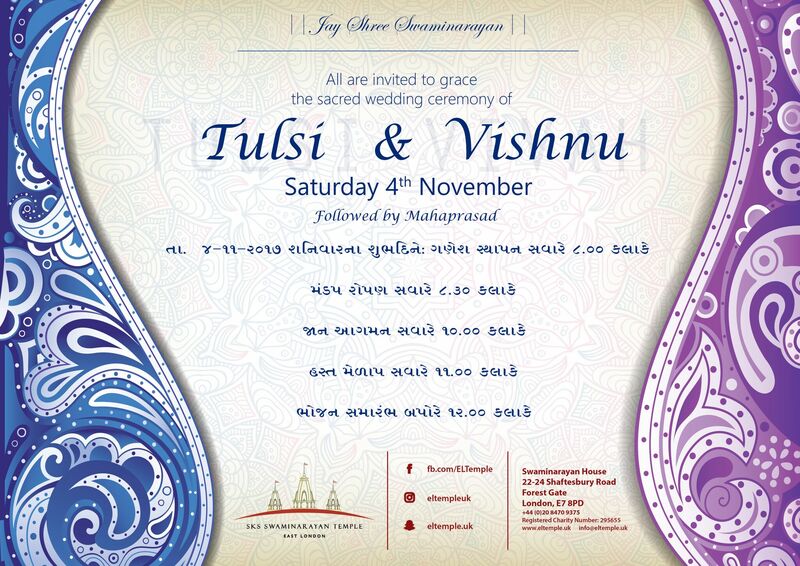 All females of all ages are welcome (please note, the katha is for females only). Please spread the word to family members and friends. Do you know what caste you belong to? Does your caste determine anything in your current affairs? How has the caste system made any difference to your life? The Government want to caste discriminate through law proceedings. Is the caste system needed in this day and age or is this now a past tradition? We shouldn’t be treated differently due to our caste, but are we still susceptible to discriminate? Be a part of this movement by filling in this form and have your voice heard, loud and clear – will the legal introduction of caste in UK law help or hinder the prevention of caste discrimination in this country? See this article on the BBC for various view points on this matter. To help all Hindu organisations track how many people have voiced their opinions on this matter, please tick the box below once you have submitted the survey.